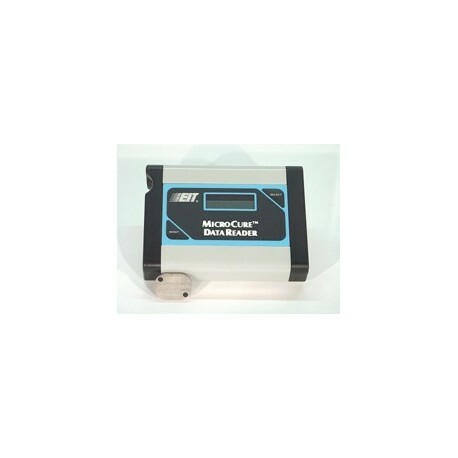 Directly affix this ultra-compact electro-optic MICROCURE RADIOMETER to almost any workpiece to accurately measure UV dosage under normal operating conditions. 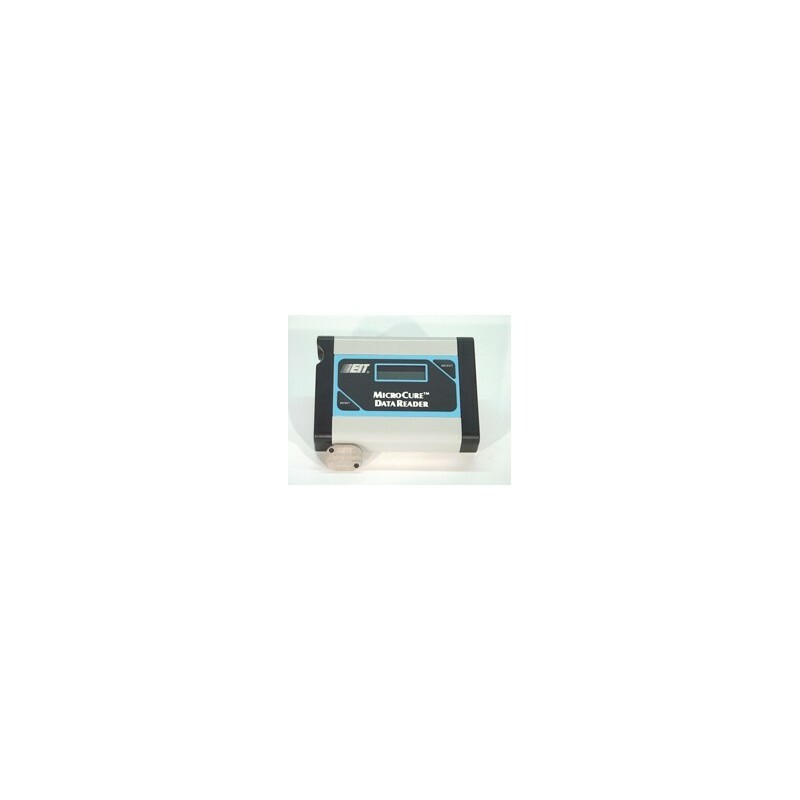 With a UV data collection instrument measuring only 1.30" (33 mm) by 1.0" (25 mm), the MicroCure is ideal for inaccessible curing environments such as web presses, bottle printers, container decorators, and compact disc coaters. In web press applications, MicroCure passes through a UV curing station and is removed prior to reaching the print station location. Equipped with an adhesive-backed transport pad and pocket, the MicroCure adheres directly to any item including a web traveling vertically and/or while traveling at high speeds. In fact, MicroCure's high sampling rate of 2000 samples/second ensures that measurements taken at rapid web speeds will be accurate. Due to the instrument's extremely small surface area and very low profile (only 0.25" / 6.35 mm high), MicroCure can actually travel around idler rollers. For applications not requiring adhesion, the unit can be inserted directly into a can, cup or tube. Compact disc manufacturers who screen and/or coat CDs can put MicroCure into one of the CD "nests" when checking UV dosage against production parameters. MicroCure is easy to use. There are no wires or connectors. Since it's always "on", there are no switches or buttons to push. Insert the unit into the DataReader and simply push the "Select" button to check the UV dosage. Available in 2 models: Standard 2W/cm (90% intensity) or 10W/cm (for heavy-duty microwave lamps). NOTE: For customers purchasing the Microcure system for the first time, order the Microcure Complete (2W or 10W). This includes one Microcure Data Reader and One Microcure Radiometer. Once you own a Data Reader, simply order replacement radiometer modules when getting near expiration of your existing radiometer. No recalibration and no downtime waiting for your instrument to be returned.